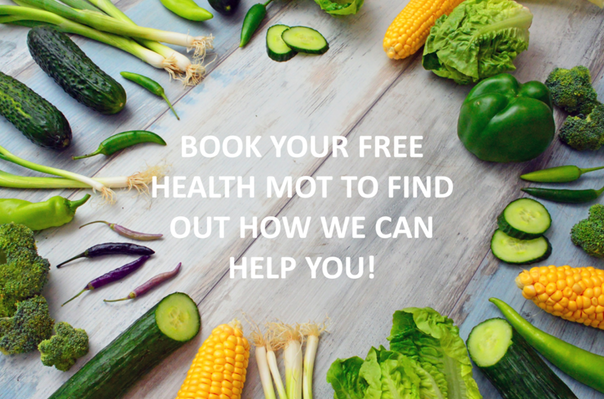 Book your free Health MOT today! Would you like to have more energy, or glowing skin? 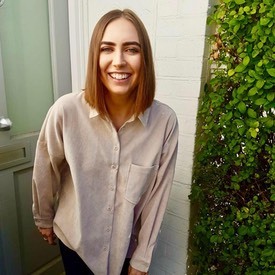 Shift that stubborn weight and improve your body confidence? Or no longer be embarrassed by your gassy gut? •	Interpretation of GP results and other testing you may have had done.